TheInternational Alliance of Theatrical Stage Employees has elected James J. Claffey Jr. as its 13th International Vice President. The announcement was made today at the union’s mid-winter General Executive Board Meeting. 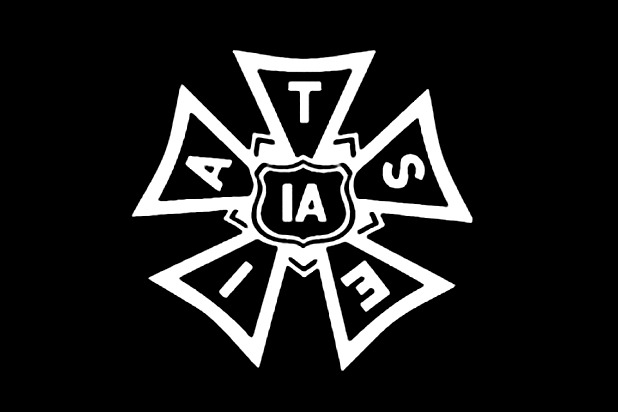 Claffey replaces Anthony DePaulo, whose departure from the IATSE General Executive Board, effective immediately, was also announced. DePaulo will remain Co-Director of the Stagecraft Department until his 2018 retirement. Claffey, President of New York’s IATSE Local One, was unanimously elected by the General Executive Board. A Local One member since 1982, Claffey became a union officer in 1996 and has served as President of IATSE Local One for 13 years. He also serves as Vice President of the New York City Central Labor Council and also serves on the New York State AFL-CIO Executive Committee.